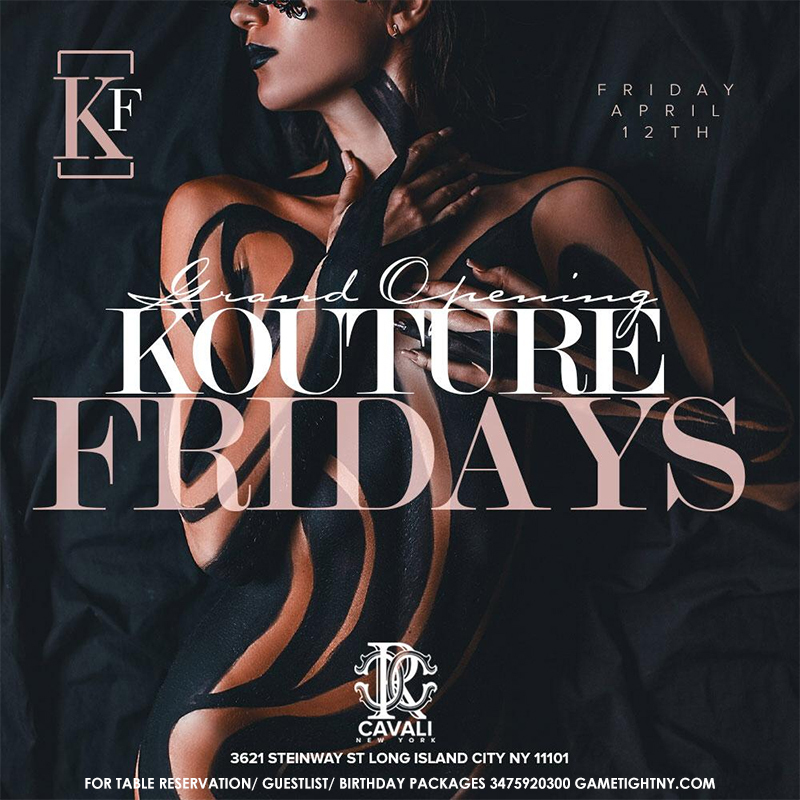 Cavali NYC Kouture Fridays with NYC Hottest Djs! This is the Official Guestlist form for Friday at Cavali Lounge NYC only. Guestlist are updated weekly. Hey, is your birthday or your friends birthday coming up? 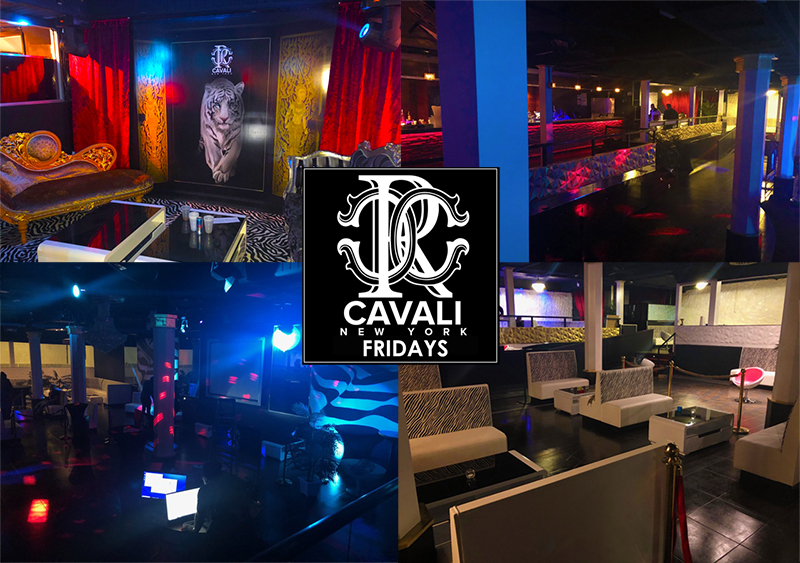 Check our birthday packages at Fridays at Cavali Lounge NYC - Cavali Lounge NY birthday packages click here!